Even compared to participating in top-tier concours events, vintage motorsport is quite the expensive endeavor. Steep recurring costs that include engine rebuilds, specialty tires, brakes, transportation, and race fees are enough to scare away all but the wealthiest of collectors. 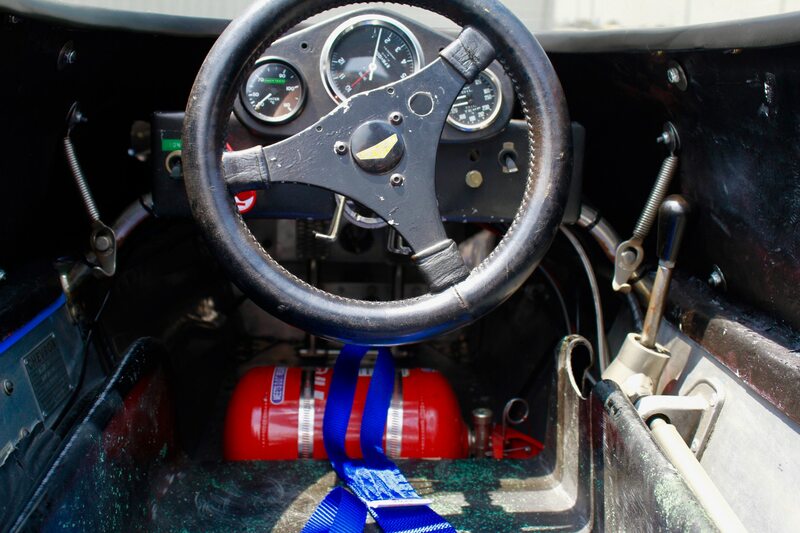 Regardless, there are still relatively affordable points of entry, such as this 1974 Chevron B27 Formula Atlantic on Bring a Trailer. Despite Formula 1 looks, this Chevron is fairly simple and straightforward. 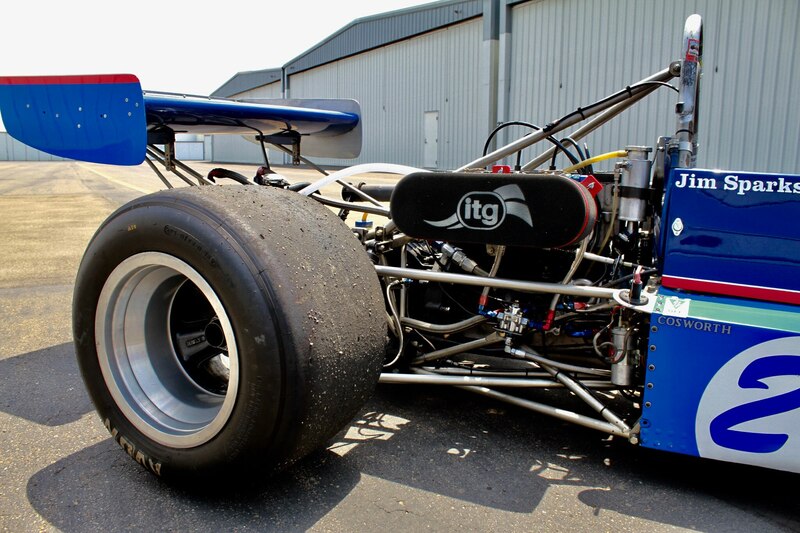 The Formula Atlantic series was devised in the late 1960s as a feeder series for top-tier motorsports and combined the relatively low-costs of Formula 3 with performance on par with Formula 2. 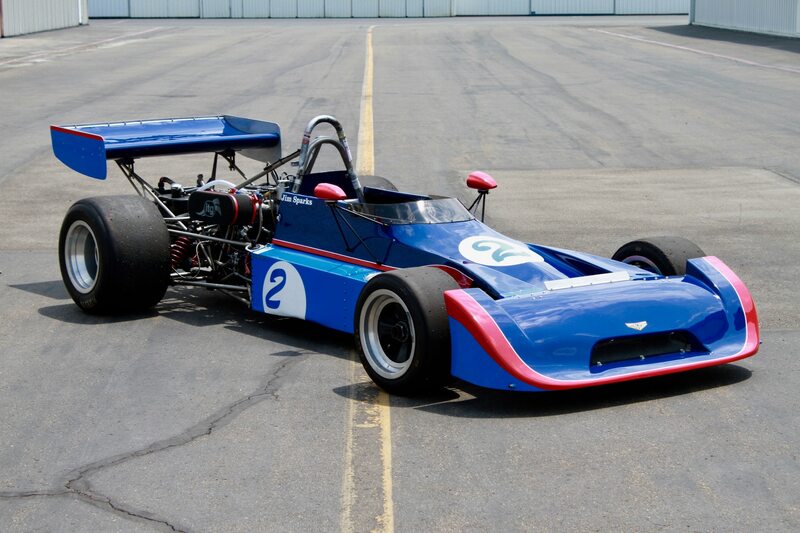 Powering this ’74 Chevron is a 1.6-liter Cosworth BDA four-cylinder engine, recently rebuilt for the tune of $13,000. That might seem steep for a wimpy little Cossie four-banger, but trust us, that’s peanuts for a race engine rebuild. 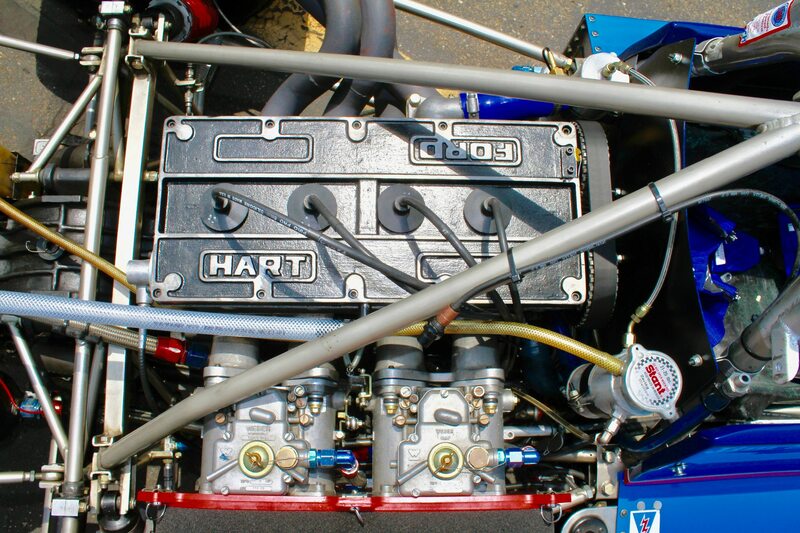 Power is managed by a Hewland FT200 five-speed manual transmission. Racing isn’t gentle, so it’s probably a good thing the Chevron comes with a spare set of wheels, body and wing molds, and two extra noses. The seller is even making it easy to drag it to your first race – a 2000 Interstate twin-axle 20-foot enclosed trailer is part of the sale. 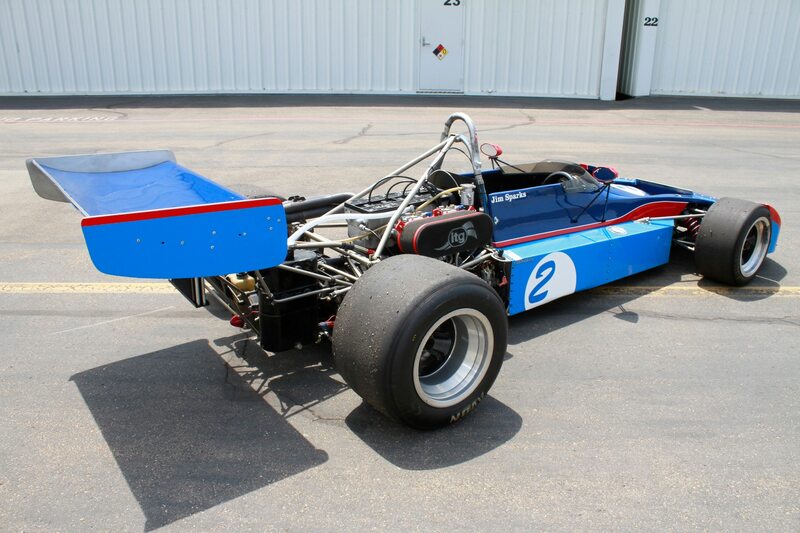 If you’re itching to get into historic racing, be the coolest cat at the next track day, or just get a new piece of fancy garage art, head over to Bring a Trailer to bid on this 1974 Chevron B27 before it’s gone.